The resurgence in gold has for now been capped by the 1325.96 level resistance. However, the retracement should find support at the 1298.29 level, or the rising trend line just below, keeping the focus on an eventual run up to retest the 1365.53 2018 highs. Silver prices also toed the line this week, coming under combined pressure from weakness in gold and equities as well as a stronger US dollar. Many investment banks still forecast higher prices for silver in the medium term, as demand from the auto sector is expected to keep price underpinned. However, so far, it seems that the majority of the rally has been based on a weaker US dollar rather than any other specific fundamental drivers. The rally in silver prices has seen the market trading up to test the bearish trend line from 2016 highs which, for now, is holding as resistance. While price stays above the 15.5700 – 15.1800 region (now acting as support) focus remains on further upside with bulls looking for a clear break of the trend line. Despite the weakness seen in gold and silver prices, the red metal was strongly higher again this week. Shrugging off concerns over the health of the US/China trade talks, or the impact of a stronger US dollar, copper prices traded up to post a fifth consecutive positive week and are now right back up in the top of the range which has persisted over the last nine months. For now, it seems the recent double bottom in copper is providing the main technical driver, with price just below the 2.869 neckline of the pattern. A break here should see further bullish momentum develop, signaling a proper breakout. But with plenty of structural resistance overhead, the move could be choppy and bulls will look to use a retest of 2.869 from above as a base. Iron ore was the big winner this week as the fallout from the recent disaster at a mining site in Brazil continues to impact prices. Following a collapsed tailings dam at one of its sites a fortnight ago, Brazilian miner Vale has announced that major changes are in the pipeline. Vale will decommission all upstream tailings dams over the coming three years, wiping around 40 million tonnes of iron supply, leading to the sharp upward price movement seen this week which has taken iron to its highest level since 2014. Iron ore prices are now trading in the low $90s, a level which they haven’t seen since 2014. If price can hold above the broken 2017 high, focus will remain on further upside, with the level being used as support. Any dip back below that level should find support back into the $75 mark where we have a raft of broken highs offering structural support. 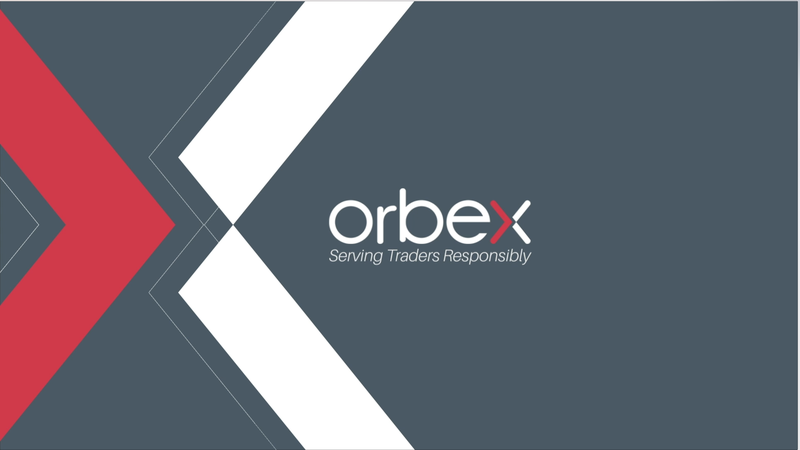 The post Weekly Metals Wrap appeared first on Orbex Forex Trading Blog.